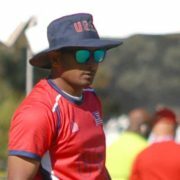 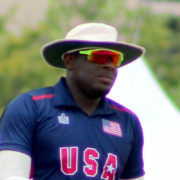 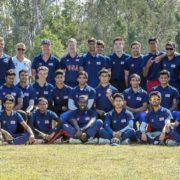 Steven Taylor will Captain the USA senior team during the upcoming K. A. Auty Cup and ICC World Cricket League Division 4 events in Los Angeles. 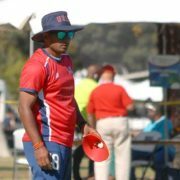 In a statement issued by Tom Evans, ICC Americas Cricket Manager, twenty-two USA women cricketers have been identified to participate in a USA development camp in Philadelphia, PA, from September 9–11. 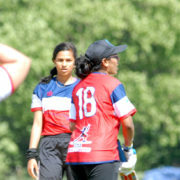 The USA women will engage a visiting Marylebone Cricket Club squad of women cricketers on tour of the USA.